One-to-one consultation on cellaring, food and wine pairing or finding a wine for that special occasion. Being a member of the HWW Wine Club is free and gives you access to specially designed offers from the Happy Wine Woman as I work with wineries across Australia and around the world to source quality wines for you. 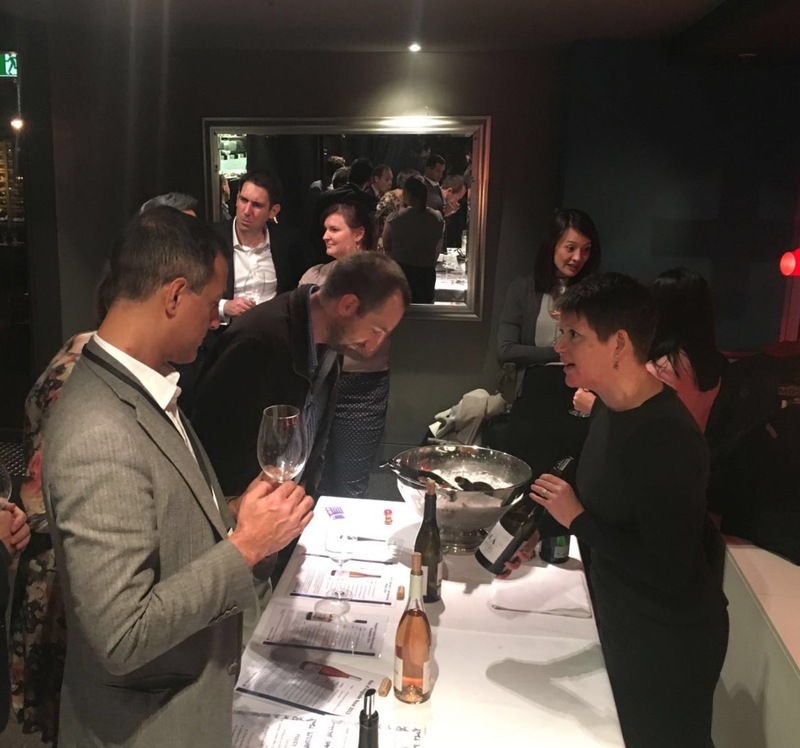 Read more about HWW Wine Club tasting events here. Membership is ideal if you enjoy drinking quality wine but don’t have the time to track down those delicious drops – leave that to the Happy Wine Woman! If you would like to find out more about membership or any of the other services offered by Happy Wine Woman get in touch via the form below or email me.